A tool I created for myself and others to learn more about the Indigenous past. 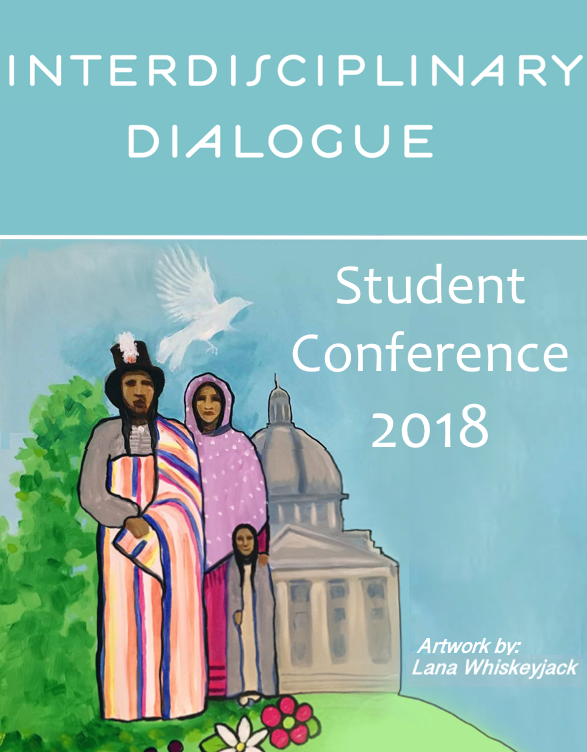 I've transformed a board game into a journey that is based on understanding the history of residential schools and other pieces of history and current issues that are thought provoking. You’ll learn first-hand knowledge from a number of survivors who have been brave enough to share their story through the Aboriginal Healing Foundation and the Truth and Reconciliation Commission. There are deeper questions that will keep you thinking even after you've finished playing, in hopes that you will want to learn more. It's a game based on Cultural Humility and lifelong learning.